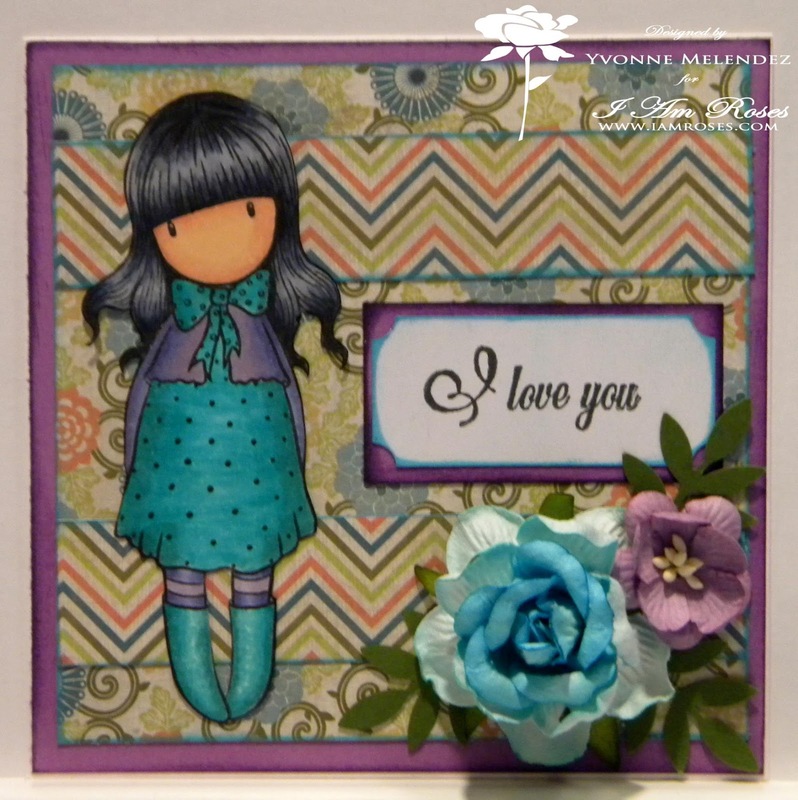 Winners of our first I Am Roses DT Exclusive! Hello I Am Roses fans! 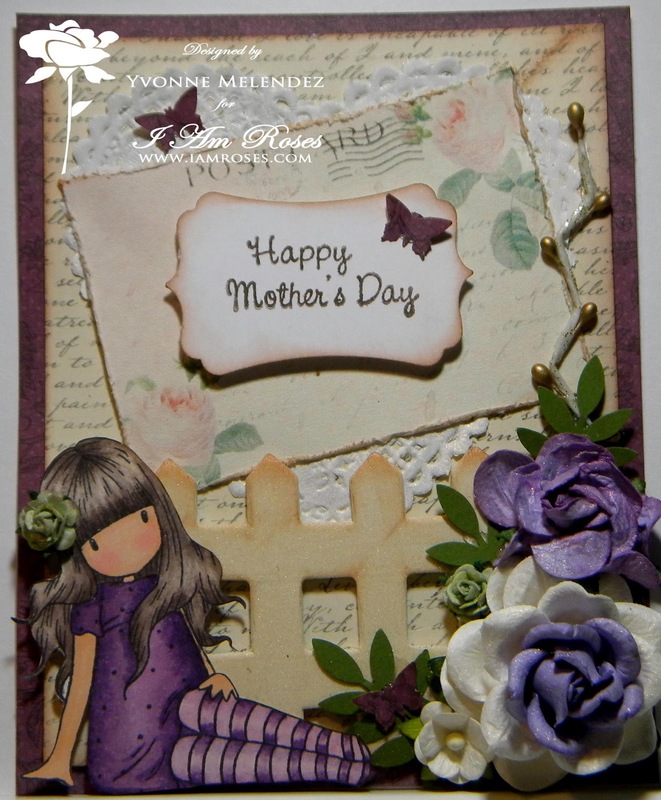 We wanted to thank you for all the sweet comments and storage ideas you left us on our I Am Roses Design Team exclusive video and blog post over the past week! 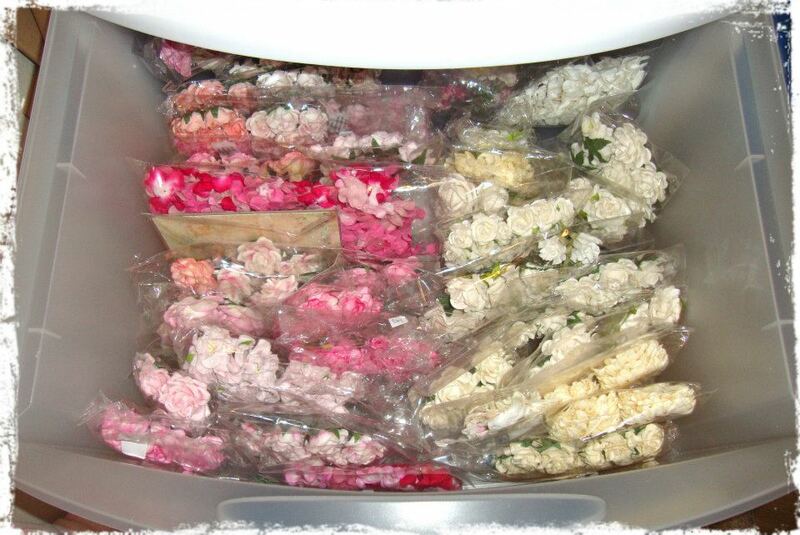 We just LOVED all the wonderful ideas on how to store I Am Roses flowers! 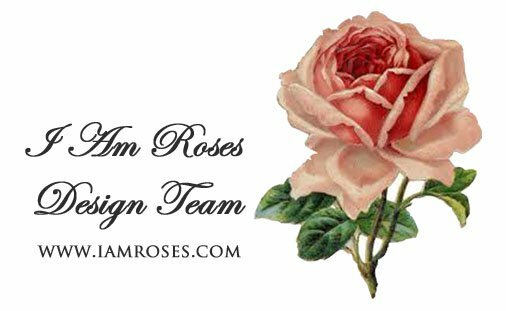 And... we are super excited that our design team was able to provide you with some helpful tips & inspiration on how YOU can store your I Am Roses flowers! So without further adieu, let's announce the winners! From the YouTube comments: YouTube user meshawi13... you are winner #1! 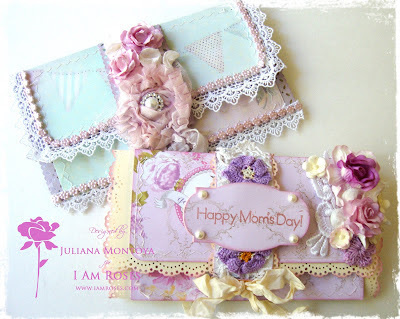 From the I Am Roses Blog comments: Blog http://evinadas.blogspot.com/ ... you are winner #2!! If you enjoyed our Design Team Exclusive, let us know. Also share some ideas you'd like us to feature next round! An I Am Roses Design Team Exclusive! 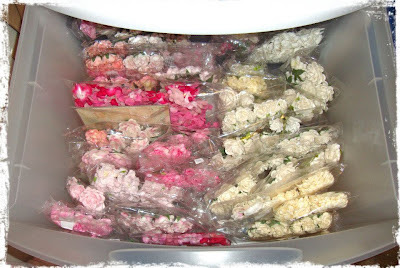 How do you store your I Am Roses flowers? Hi I Am roses lovelies! 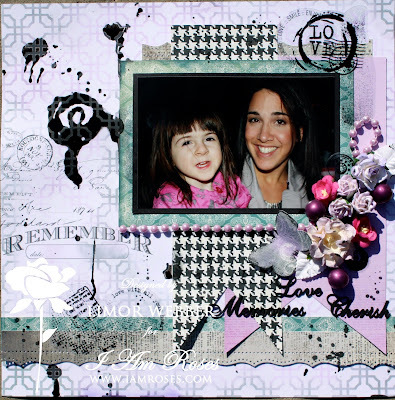 Today we have something super fun to share with you today! This is our very first I Am Roses design team EXCLUSIVE! 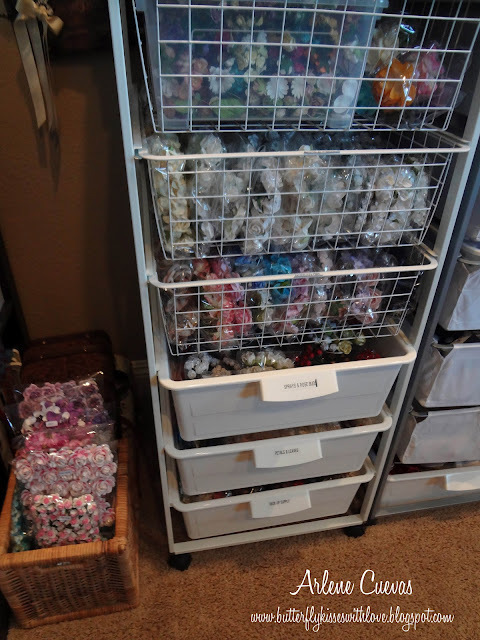 Some of your favorite I Am Roses designers open up their craftroom for you and show you how they store their I Am Roses flowers. 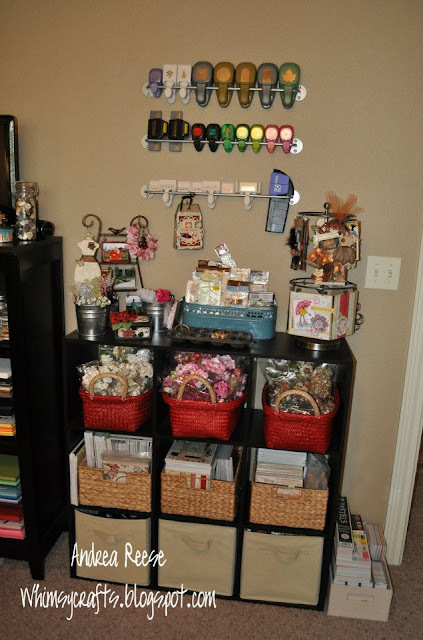 They have some GREAT ideas to help get you organized and we hope you enjoy the fun video we put together for you! 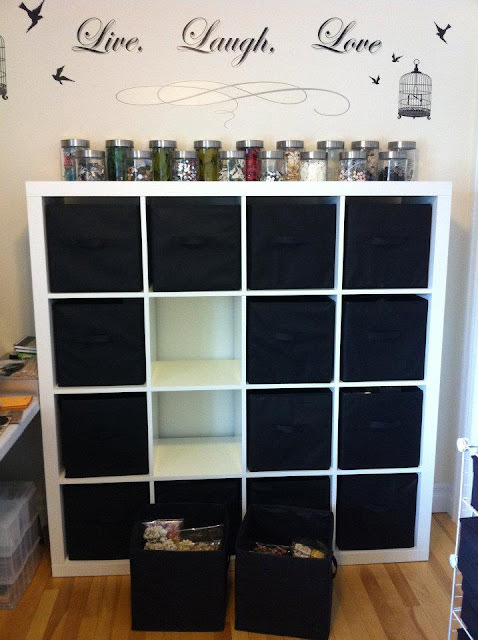 Leanne stores her I Am Roses in these bins in her Expedit shelf from IKEA. Don't you just love how functional and chic her storage system looks! "Live, Laugh, Love." Definitely LOVE it! Arlene stores her I Am Roses flowers in this multi-tier drawer system from IKEA. 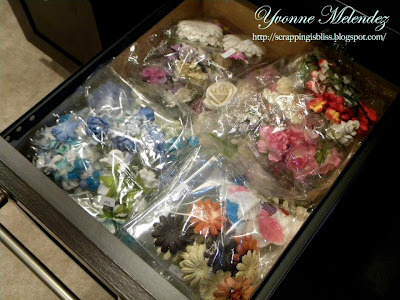 Each drawer is organized by color family and type of flower. Loose flowers are kept in small clear bins on the top drawer, organized by flower size. Last but not least, our lovely Juliana stores her I Am Roses flowers in these clear plastic drawers, much like Jo. Super organized and easy to find what she's looking for! ❤ If you ask her, she will tell you that her pink and white drawer is her favorite! hehe! 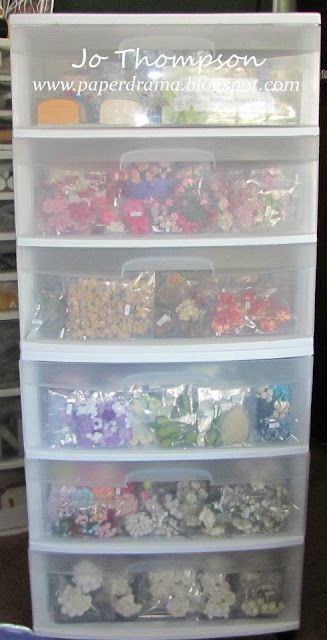 We'd LOVE to hear about how YOU store YOUR I Am Roses flowers. 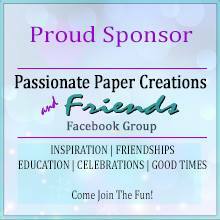 Be sure to share with us! 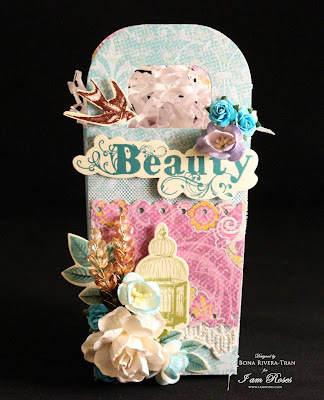 Leave a comment here on this blog post and on our YouTube video. We will be selecting a random winner from the comments early next week. 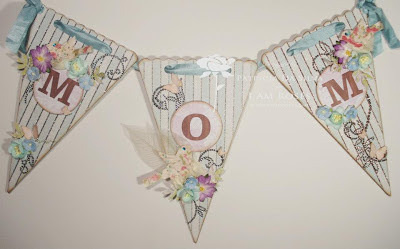 And don't forget to check back here on the blog where we will announce the lucky winner! 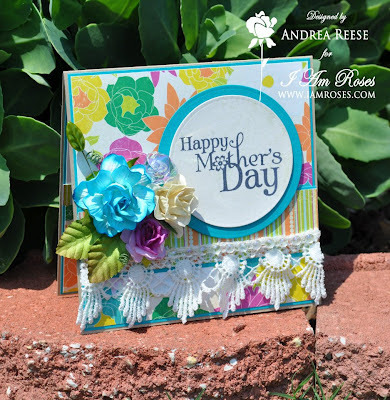 Here's the video that includes FULL pictures of the designers I Am Roses storage systems. Enjoy!! Participants will upload their project to their blog or forum, Label it "May IARCC"
We know that not everyone is a fan of purple, so that's why I threw in the color Teal/Turquoise. You can use it as an accent color to help you along if purple is too much of a challenge, but that is why this is called a Color Challenge. We want you to work with colors outside of your comfort zone. To help and inspire you, we have our amazing Design Team and their projects. Weren't those just fabulous! To find out more of the projects that the Designers created, please make sure to visit their blogs. GOOD LUCK! and Happy Creating! Hello everyone. 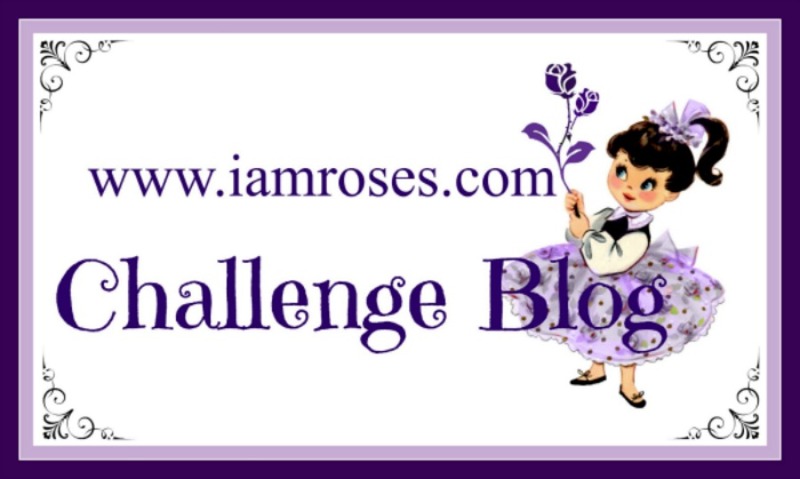 Another challenge bites the dust! 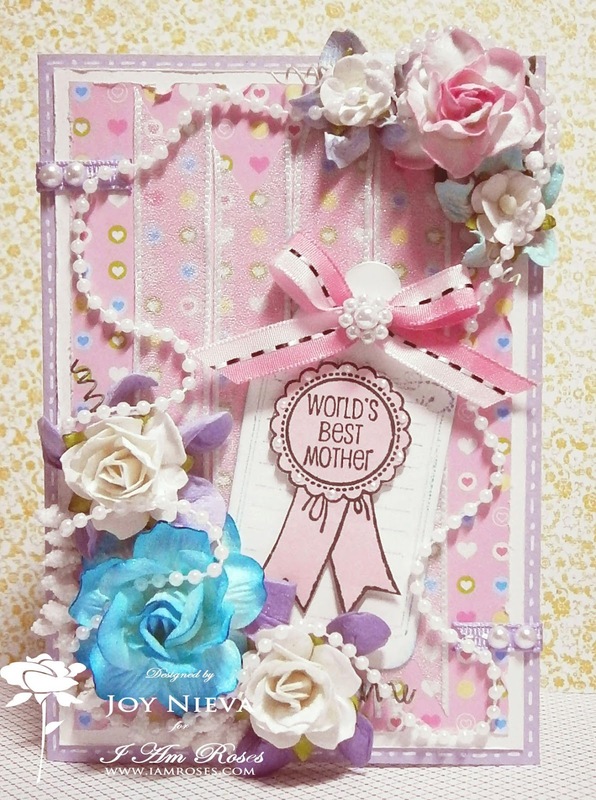 Thank you to all who participated in our April YouTube Challenge 'April Showers Bring May Flowers'. 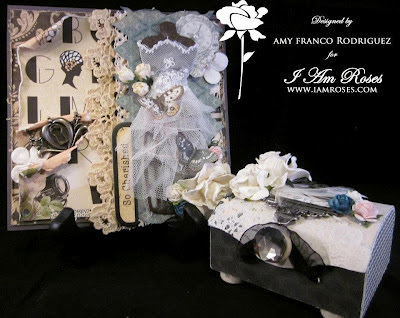 The projects and all the handmade flowers that were created were just amazing. It was a very close race selecting the winner but we had to pick one. 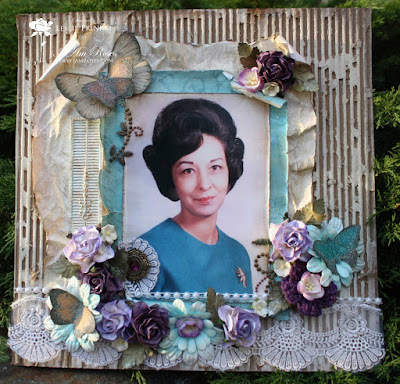 The detail in which this person created her handmade flowers were fabulous. You did an amazing job with your handmade flowers. 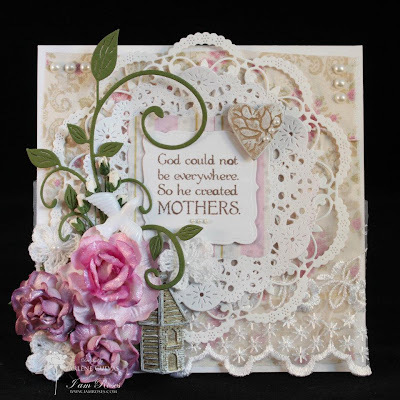 To view Linda's project video you can go to her YouTube Channel LiveArtNow here. 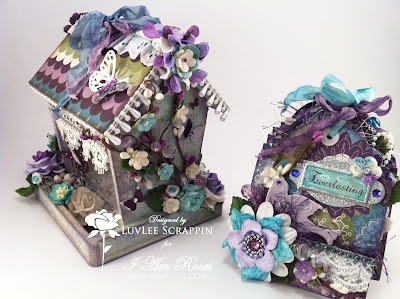 Also, to keep up with Linda's gorgeous projects, you can follow her over at her blog. 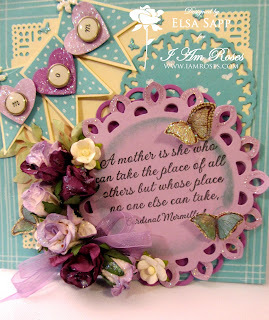 Thank you Linda and all of the participants in our April YouTube Contest. Please check back next week here at our blog for our May I Am Roses Color Challenge, yes it's that time again. 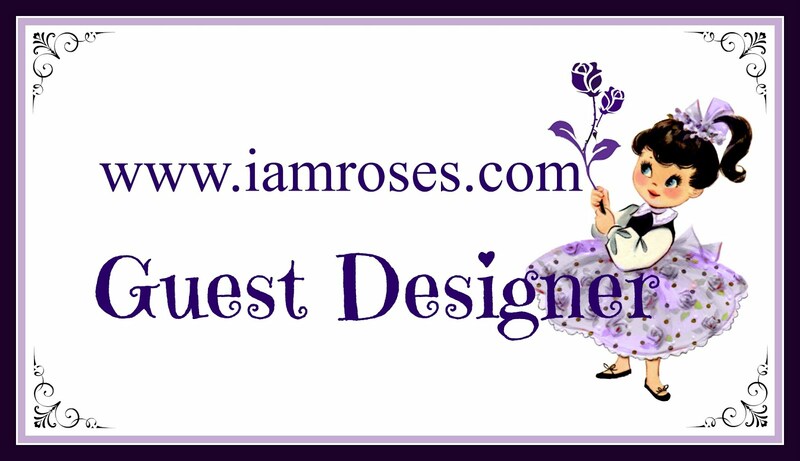 So if you missed out on our last contest, there is another chance to win I Am Roses flowers.